Planning for the night ride is well under way and we hope you are just as pumped to go for another ride. Summer has gone and we have all gone back to our day to day lives. But we all know the Naked Bike Riders cant stay covered up for long. Winter WonderLand 2013 will ride again on Friday 7th June. That’s not far away and plans are underway to make this ride memorable. This year will again ride to motivate the Northern Hemisphere riders to come out and ride thier rides across the globe. 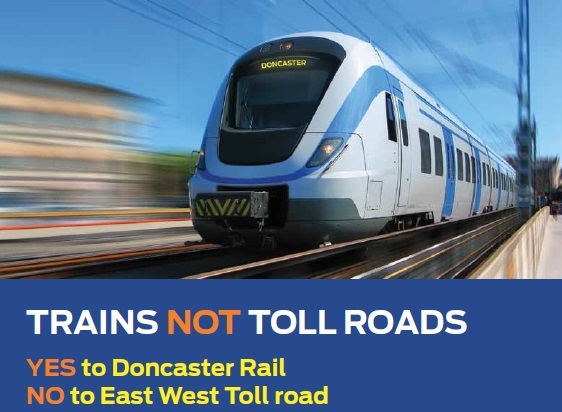 Also we will be teaming up with a few groups to highlight the future destruction of the inner north with the proposed East -West tollway tunnels. Check out the issues here and spread the word on this night ride. As normal this ride is a smaller group gathering and lots of fun. Starting point will be published on the day and contact details will be available late in arvo if you are straggling. Make a point with your attire and rug up warm before, with easy to remove (and carry) clothes. Helmets and Lights are not optional. Going naked is optional and some of the best riders are the most imaginative with their ‘gear’.